They say eating sweet vegetables helps when you have cravings for sweets. 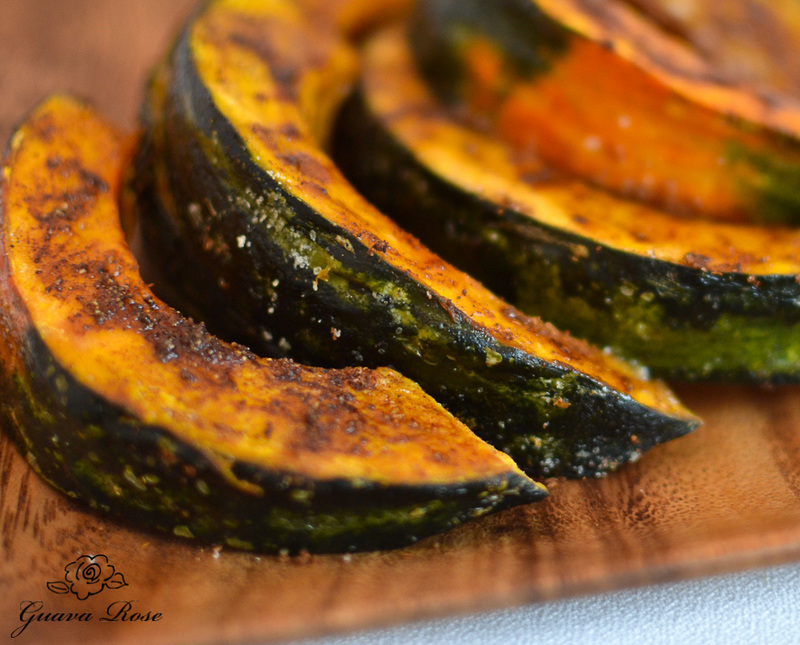 I had this roasted Kabocha squash last night sprinkled with spices, and it did a pretty good job of filling a need for something sweet. Though it’ll never take the place of cake, of course!